Lately I’ve been introducing the kids to a few different movies (well, mostly Raeca, Ephraim thinks all movies are scary). 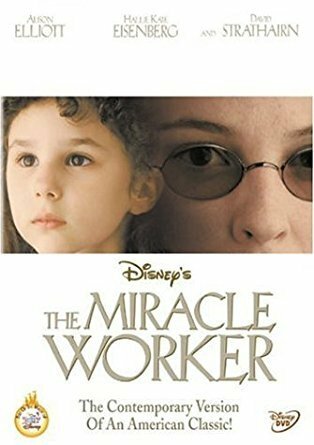 It didn’t really start out to be an educational experience but as we started watching this movie and then this one I found myself having to explain a bit about WWII and I think it was a really good way to introduce the war to a highly sensitive six year old. It’s kind of embarrassing to admit but lately I’ve been requesting a lot of Mary-Kate & Ashley movies for Raeca from the library. 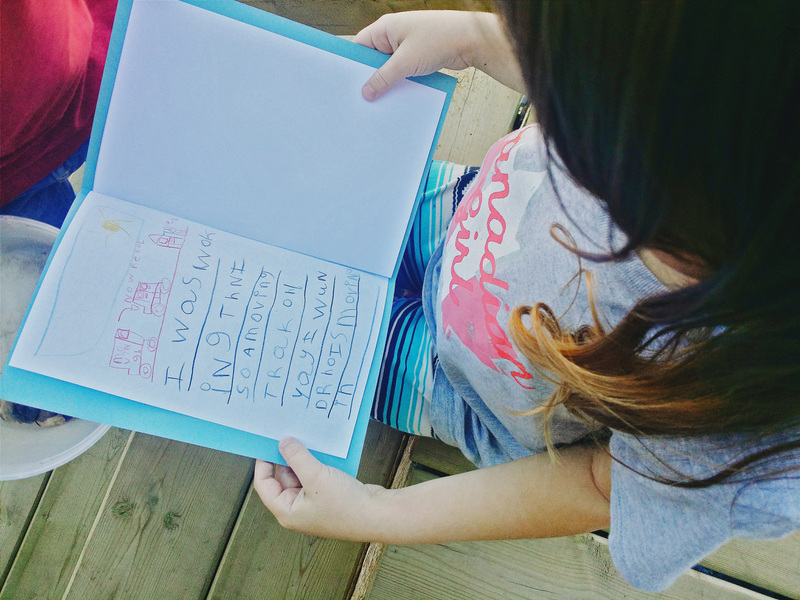 She has been watching Full House and loves Michelle and since I loved MK & A growing up I thought it would be a cool flashback to watch some of their old movies (my best friend in elementary school and I may have pretended to be twins and loved to be the Olsen twins; I was always Mary-Kate). The nice thing is a lot of their movies are set in cities around the world; London, New York, Paris, Sydney, so it’s been fun to watch the movies and then look for famous landmarks throughout the movie. There are a variety of topics you can discuss during/after watching movies; geography, different cultures, history, character traits, etc. 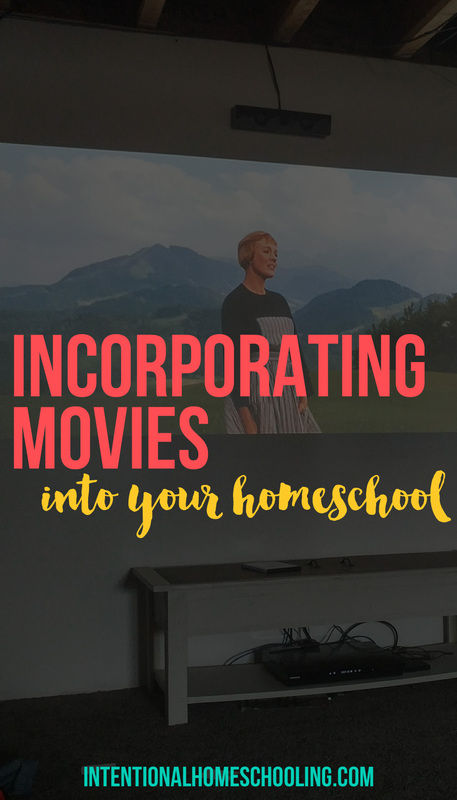 I’ve shared a few movies below to get you started with using movies in your homeschool, some we’ve loved and some we want to watch, and I’m sure I’ll share more in the future. 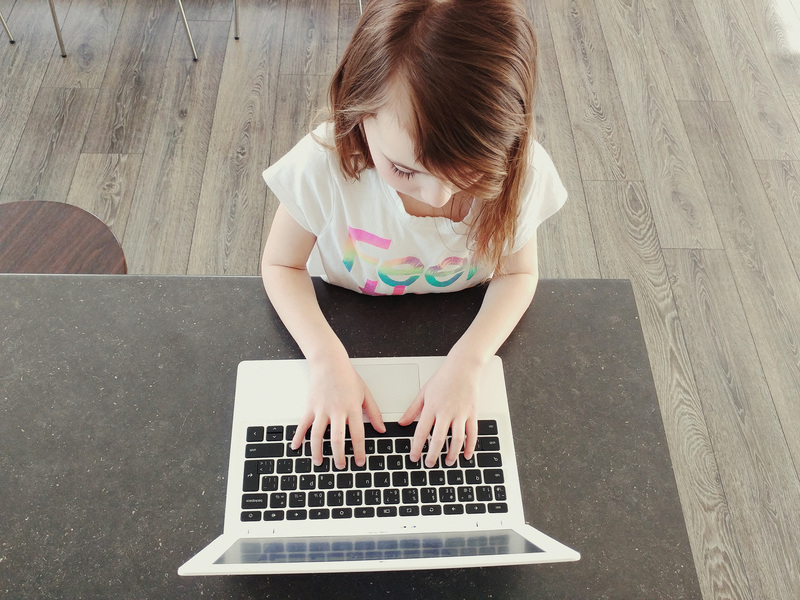 Which are your favorite movies to watch in your homeschool? A tuneful, heartwarming story, it is based on the real life story of the Von Trapp Family singers, one of the world’s best-known concert groups in the era immediately preceding World War II. 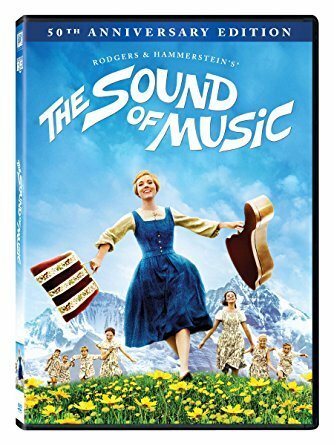 Julie Andrews plays the role of Maria, the tomboyish postulant at an Austrian abbey who becomes a governess in the home of a widowed naval captain with seven children, and brings a new love of life and music into the home. 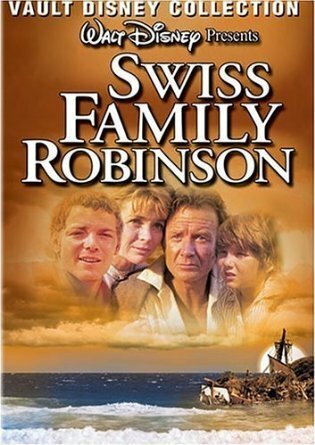 The heroic tale of the courageous exploits of the Robinson family after they are shipwrecked on a deserted island. 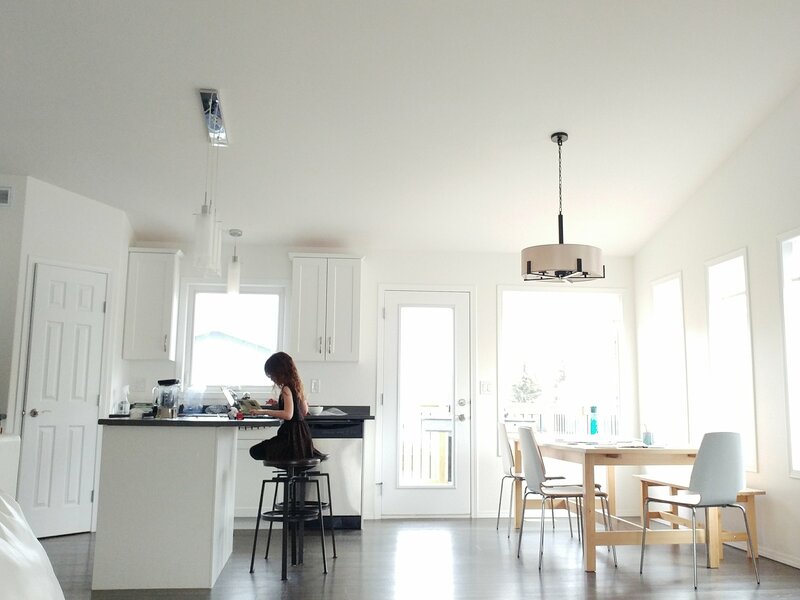 Using teamwork and ingenuity, they overcome the obstacles of nature and transform their new home into a “civilized” community. 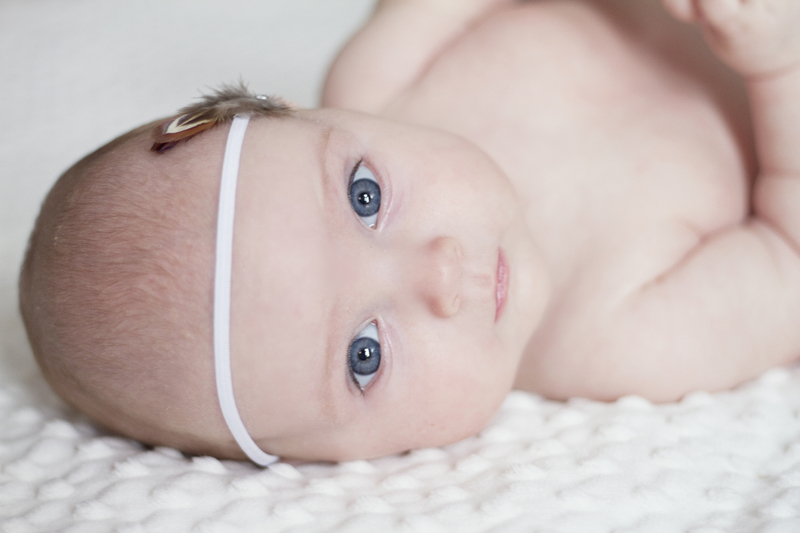 Helen, who has been unable to speak, hear, or see since childhood, is increasingly difficult to educate, and her parents find Annie Sullivan. 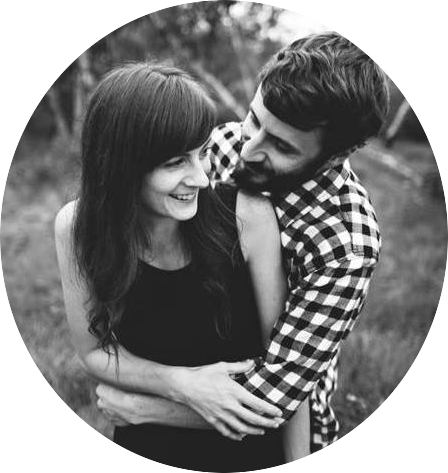 Although she is new to teaching, it is through Annie’s strong will and unshakable faith that Helen discovers how to survive and thrive in the world through the eyes and ears of others. Experience the exploits of Lucy, Edmund, Susan, and Peter, four siblings who find the world of Narnia through a magical wardrobe while playing a game of “hide-and-seek” at the country estate of a mysterious professor. 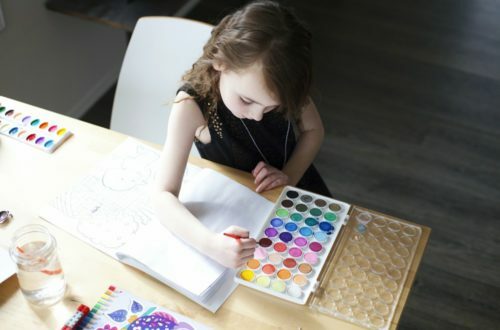 Once there, the children discover a charming, once peaceful land inhabited by talking beasts, dwarfs, fauns, centaurs, and giants that has been turned into a world of eternal winter by the evil White Witch, Jadis. 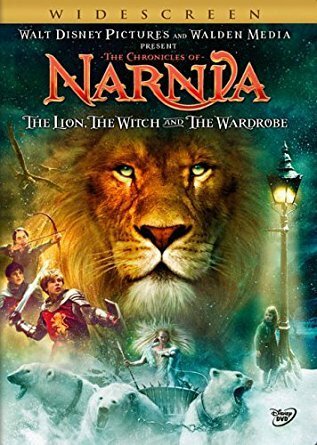 Aided by the wise and magnificent lion Aslan, the children lead Narnia into a spectacular climactic battle to be free of the Witch’s glacial powers forever! Twelve-year-old Ted will do anything to find a real live Truffula Tree in order to impress the girl of his dreams. 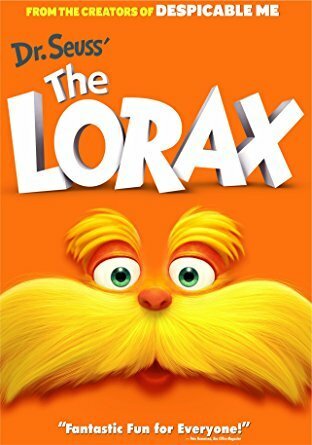 As he embarks on his journey, Ted discovers the incredible story of the Lorax, a grumpy but charming creature who speaks for the trees. 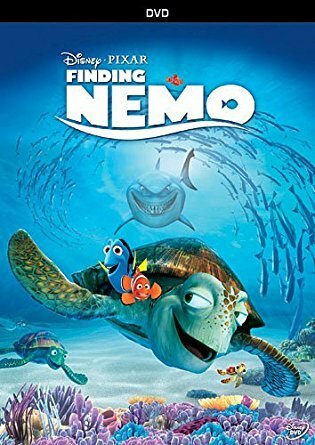 In the depths of the Great Barrier Reef, Marlin, an overly protective clownfish, embarks on a daring rescue mission when his beloved son, Nemo, gets scooped up by a diver. With his unforgettable friend Dory by his side, Marlin encounters an ocean full of memorable comedic characters on his momentous journey — to find Nemo.